Funny Heroes – Juragan Wayang is a combination of strategy and spicy humor. 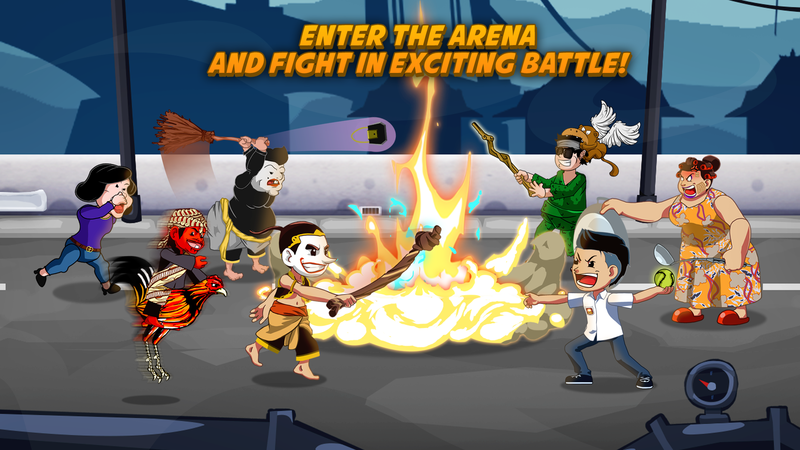 Enter the arena and fight in epic battle. 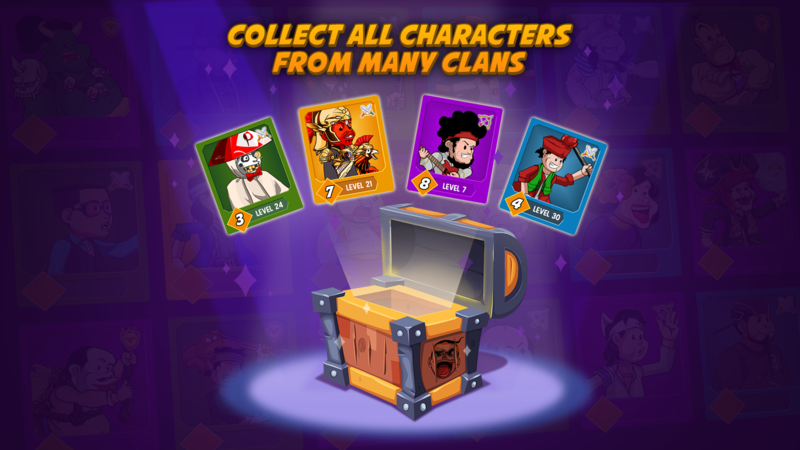 Defeat enemies to earn treasure, increase your strength, and dominate the PVP Mode! Are you ready to fight and punch someone? No connection? No problem! 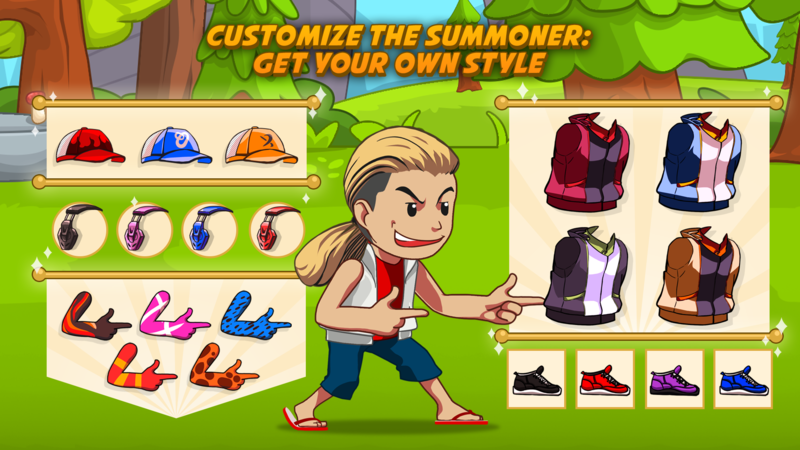 You can play Funny Heroes – Juragan Wayang online or offline. You should also link to your itch.io game page in the announcement. For that matter, why not make the game available on itch.io as well? People come here to get games, you know. Not just to see glorified ads.